On the 27th July F3 are hosting one of their annual UK workshops, this time, dedicated to Forensic Video Analysis. The workshop will be conducted by me, David Spreadborough, the International Trainer here at Amped Software. For more information, contact the F3 Secretary Lindy Sheppard by using the Contact Page HERE. This entry was posted in Announcements, Events on June 23, 2016 by David Spreadborough. 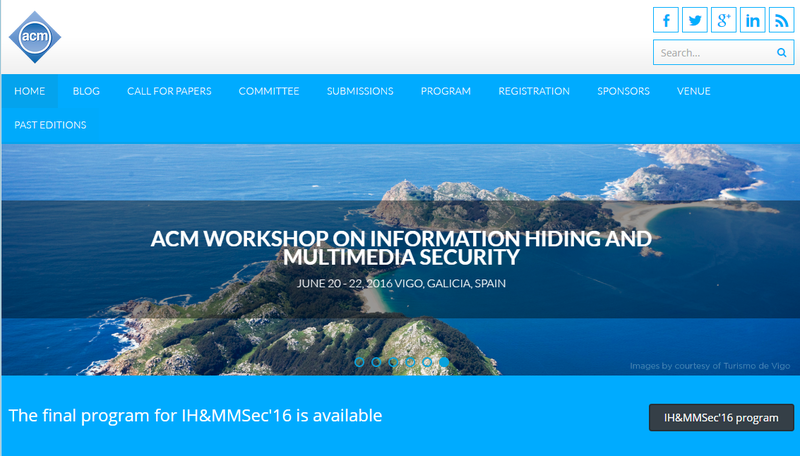 I am very excited to announce that next week I’ll be at the ACM Workshop on Information Hiding and Multimedia Security, in Vigo, Spain from June 20 to 22, 2016. Why am I so excited? While I love visiting customers, going to trade shows and partner events, this is a purely scientific conference. Our roots are in the academic world, and we are still cooperating with different universities and research institutions very often. And this time, I have the honor of giving a keynote in front of some of the world most well-known researcher in our discipline. This entry was posted in Announcements, Events on June 17, 2016 by Martino Jerian. This entry was posted in Announcements, Events on June 13, 2016 by Martino Jerian. Next week, June 14-15 2016, we’ll be at the first Axon User Conference that will be held in Phoenix, Arizona. 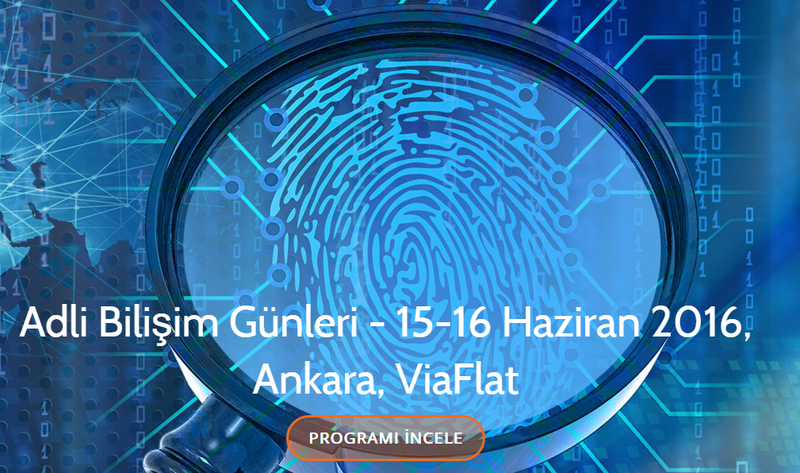 Don’t miss the opportunity to discover the Amped Software powered Forensic tools that we created with TASER / Axon and to get in touch with us. This entry was posted in Announcements, Events on June 11, 2016 by Martino Jerian. 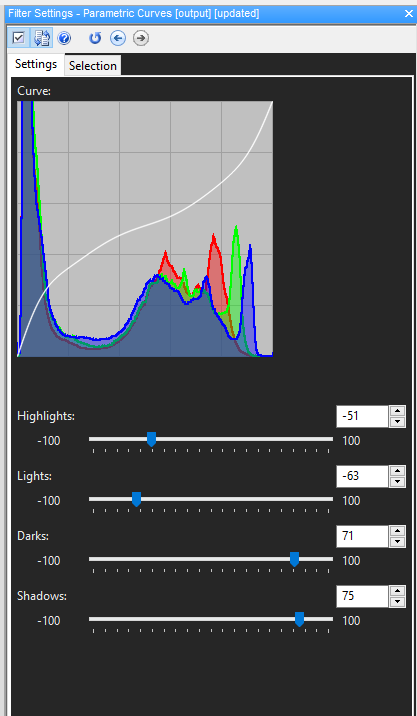 Amped FIVE Update: more than 100 filters! … well, 103 to be precise. We just released an update for Amped FIVE with many improvements and several new filters. While Spready is going to outline all the new stuff in a separate post, I thought it was worth it to do a short post just to celebrate the milestone. While having 103 filters in a single, integrated and specialized package is something pretty huge (and this is not counting additional features which are not technically filters, such as the screen capture, the DVR conversion or the report generation), what is more important, in my opinion, is what these filters represent. In fact, each of these filters represents a specific solution to a specific problem. 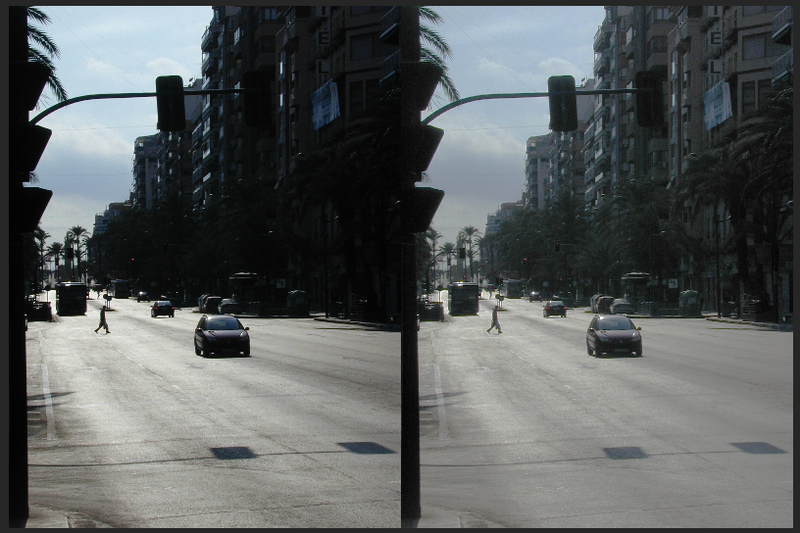 Some problems are pretty common, and they are solved by pretty basic filters, such us using Contrast Brightness or Histogram Equalization for correcting low contrast images. But others have been created to solve specific issues within our industry and cannot be found in any other software product, such as Perspective Registration, Interleave, Reverse, Turbulence Deblurring or Component Separation. Sure, you are not gonna need them every day as you might need Deinterlace, Motion Deblurring or Frame Averaging… But on the day that you need them, they are there to solve your current troubles. We might not have reached this important result without you, the users, sending us examples of strange issues, requesting new features and improvements and sharing your needs with us every single day. Thanks, from me and all the Amped Software team. This entry was posted in Announcements, FIVE on June 10, 2016 by Martino Jerian. This week we’ll be at GPEC 2016: The 9th International Exhibition and Conference for Police and Special Equipment, 7 – 9 June 2016, Leipzig, Germany. You can find us in the hall 2, at the booth K57, together with our partner mh SERVICE. This entry was posted in Announcements on June 6, 2016 by Martino Jerian.